Admittedly not my most exciting Friday favourite to date, but this week my new Zara jeans take the title. 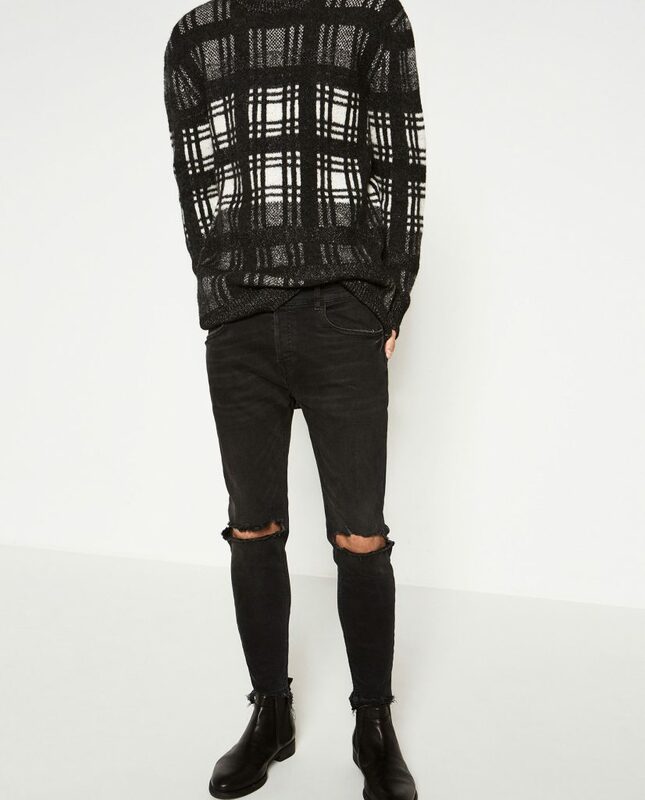 I’ve been wanting a new pair of black skinny jeans for a while now, so when I came across this pair, I knew I had to purchase them! The ripped knee design and frayed edges make the jeans more trend-led and casual, and they are a totally different style to the current pairs of jeans that I own. Due to the colour, I’ll easily be able to team them with a variety of knits and jumpers for the cold winter months ahead, so I will definitely be getting a lot of wear out of them this season. My first Friday favourite has to be my new gold sandals from Primark. I’ve been lusting after the gold Gucci Allie sandals for a while now and about a month ago I spotted a pair with a similar knotted front in a Look magazine editorial. The metallic sandals were paired with socks and a party dress and I have been thinking about them ever since, checking Primark week after week, waiting for them to drop… And this was the week. I tested them out at the FSB Awards this Wednesday and they were well worth the wait. Gold and comfy, I think they will be my go-to for the festive season. My Friday favourite this week has got to be the advert that everybody is talking about – none other than the John Lewis Christmas advert. In case you’ve been walking around with your eyes closed for the last 24 hours, this year’s offering from the department store is one for the animal lovers out there – centring around a family’s pet boxer (Buster) who watches in envy as two foxes and a badger sneak into the garden to play on the trampoline that is the daughter’s Christmas present. In true John Lewis style, heart strings are tugged when on Christmas morning the little girl rushes outside to see her trampoline, but it’s Buster who beats her to it and looks like happiness personified as he bounces away, as the advert comes to a close with the strap line ‘gifts that everyone will love’. I’m not usually on board with getting excited about Christmas in November, but for me the John Lewis ad marks the start of the countdown, so maybe I’ll have to make an exception this year! I popped along to the Benefit counter in Boots earlier this week, in order to get the unruly slugs above my eyes tidied up before Wednesday’s FSB Awards and I could not be happier with the results – I don’t think I’ve ever had such tidy brows, even when I’ve had them done elsewhere! 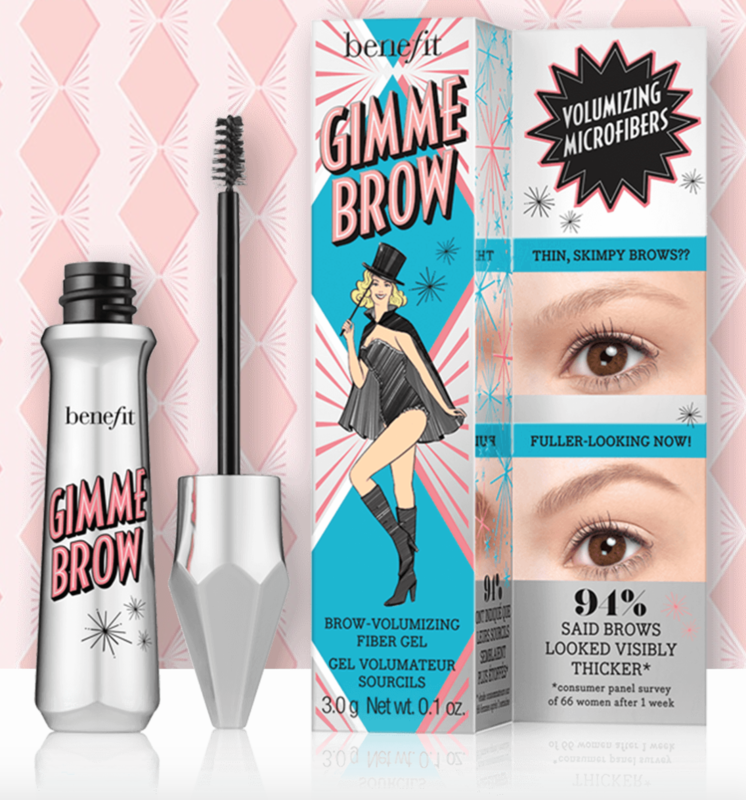 The staff were really attentive, listening to exactly what I wanted and advising me where needed and also helpful with recommending product for that natural yet defined look – I ended up going home with Gimme Brow, a super easy to use fibre gel, which avoids that painted on look, whilst filling in and plumping up for a really natural look. I’ll definitely be back, now that I can’t just pretend my brows don’t exist!